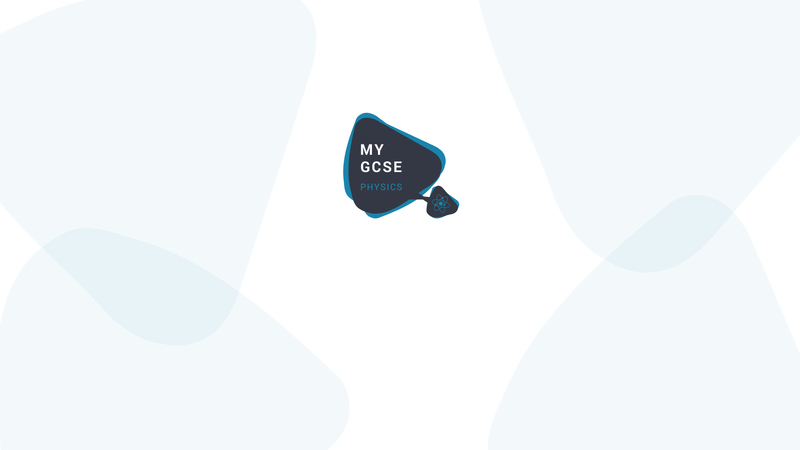 This is a topic which will almost certainly be new to most GCSE students, but just because it’s new, that doesn’t mean that it has to be difficult. We’re all familiar with the attraction and repulsion that can occur between two magnets, and you may have used iron filings or plotting compasses to investigate the magnetic field around a bar magnet. Well, the idea of the electric field is similar, except as the name suggests, electric fields involve electric charges. An electric field is the region around an electric charge in which another electric charge will experience a force. For more details, and to really appreciate all of the static electricity stuff which was covered in the previous video, press play. Please note that the question sheet for this video covers both electric fields and static electricity, which was the topic of the previous video.